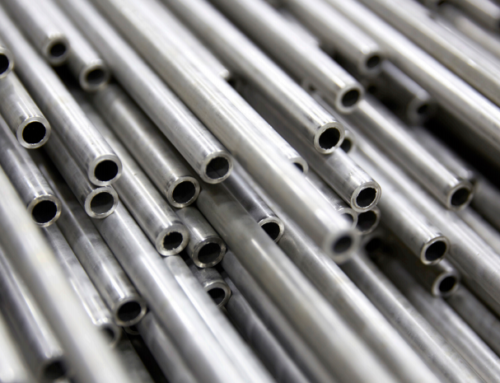 Greater strength and corrosion resistance still mandate the use of seamless stainless steel and nickel alloy tubing for high pressure applications within the oil and gas, petrochemical, chemical, energy, and pulp and paper industries. 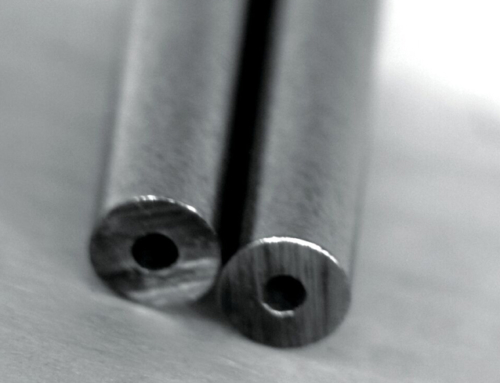 A closer look at the construction of a welded tube explains the difference compared to seamless tubing. 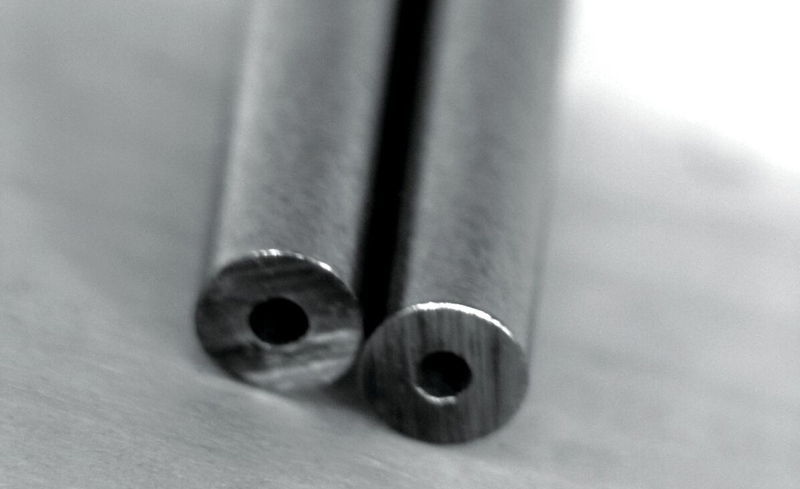 One way to produce stainless steel welded tubes to take a strip roll-formed and joined with a longitudinal seam, however the weld area remains dimensionally inconsistent with the strip and causes areas of stress concentration, particularly for tubes that are subject to high internal pressure. Stress concentration on both sides of the welded seam also creates opportunities for corrosion as residue becomes trapped. This can lead to cracks that multiply over time and may ultimately cause the welded tube to rupture. 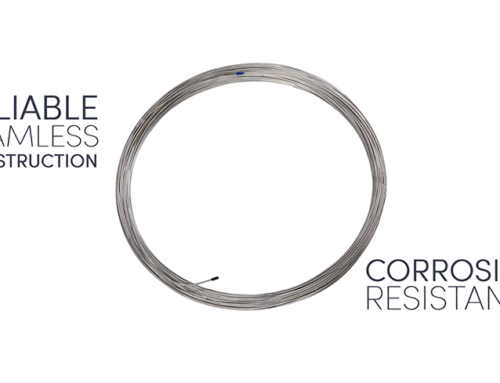 As the description illustrates, integrity makes seamless stainless steel tubing the ideal solution for the flow of gas and liquid in extreme environments. Seamless tubing performs well in both on-shore and off-shore oil and gas applications, including control and chemical injection lines. In these critical applications, longitudinal welds present an opportunity for defects and failure of the system. Coiled tubing can be manufactured in lengths of thousands of feet and easily uncoiled in the field. The length of the coil can minimize the number of orbital welds required to achieve the extreme depths associated with critical downhole or off-shore applications, especially in Intelligent Well Completion Systems. 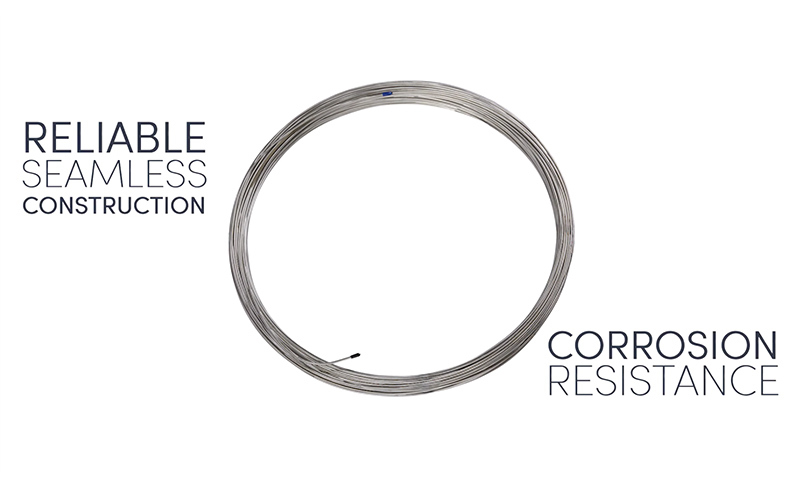 There are seamless coil tubing applications which extend nearly 7,000 feet. That is almost 1 ½ miles or over 5 times the height of the Empire State Building. Intelligent completions incorporate permanent downhole sensors and surface-controlled downhole flow control valves, enabling you to monitor, evaluate and actively manage production (or injection) in real time without any well interventions. Data is transmitted to the surface for local or remote monitoring. Intelligent well completions are the answer to both production and environmental issues in the oil and gas industry. These structures that are capable of monitoring and to some degree, operate themselves, are safer and ultimately more productive than those that require human intervention. 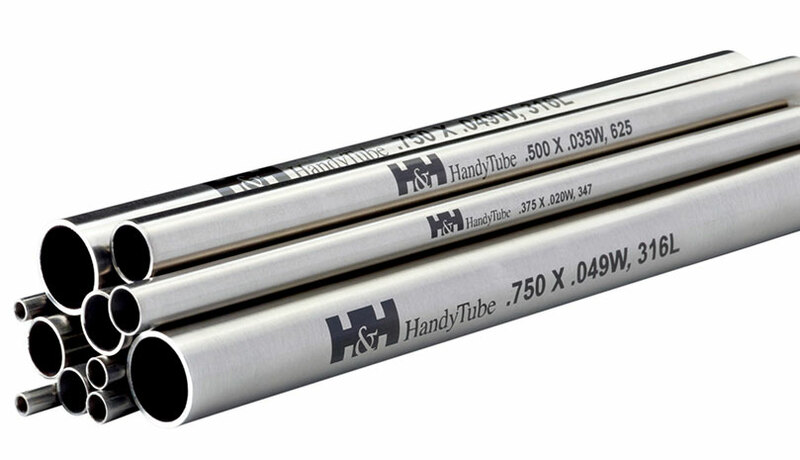 Seamless stainless steel and high nickel alloyed tubing have become the preferred medium for these operations in both underground and undersea environments. The need for long-length, corrosion-resistant 316 tubing is obvious in any drilling operation, particularly in intelligent well systems. While these systems provide an efficient, cost-effective option for managing multi-zone wells, the pressure, particularly in the inactive zones, sets up a constant vibration in both the control and chemical injection lines. When longitudinally welded tubing is used for these systems, the constant vibration may cause the weld seam to flake off, creating blockage. This blockage may ultimately cause the sub-sea safety valve to malfunction, and the results can be catastrophic. Similarly, if the chemical injection line does not perform, debris will accumulate inside the production pipes and a sharp decrease in productivity may result. Seamless tubing provides a significant advantage in any environment where safety, reliability and productivity are essential. Seamless well completions designed to operate on their own over long periods of time and drilling operations in sub-zero temperatures in undersea as well as underground are each good examples of these environments. 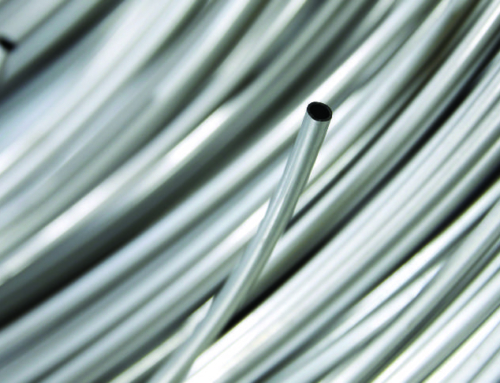 Seamless stainless steel tubing may come at a higher cost but its higher reliability meets the requirements of critical design codes and more than pays for itself. Seamless 316 tubing may come at a higher cost, but the process by which it is formed produces a completely homogeneous tube that allows for working pressures that meet ASME B31.3 Process Piping Code, yet perform 20% higher than welded tubing. 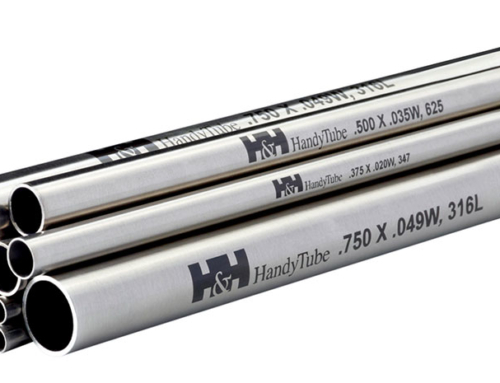 Because of its ability to constantly withstand higher pressures and its superior corrosion resistance, seamless tubing is far more suitable in critical applications than welded tubing. 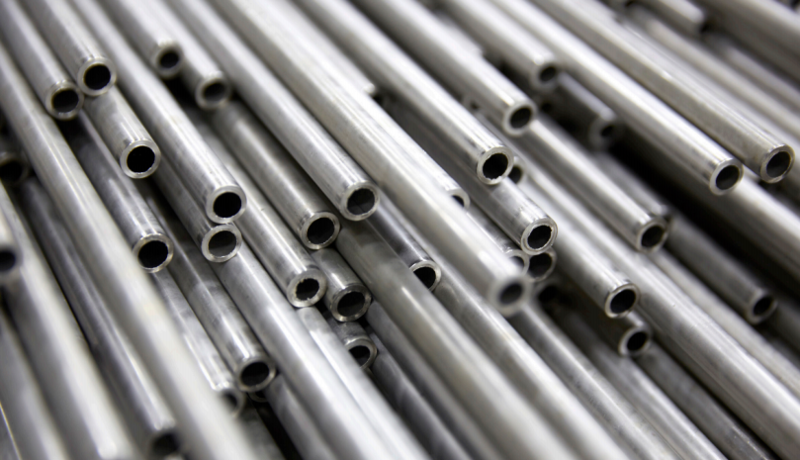 Seamless stainless steel tubing offers better corrosion resistance and a more homogeneous grain structure. It goes without saying that seamless tubing needs no additional testing for weld integrity and does not present problems with weld-seam orientation and pressure de-rating.